10 wall colors means 10 covers. No exceptions! 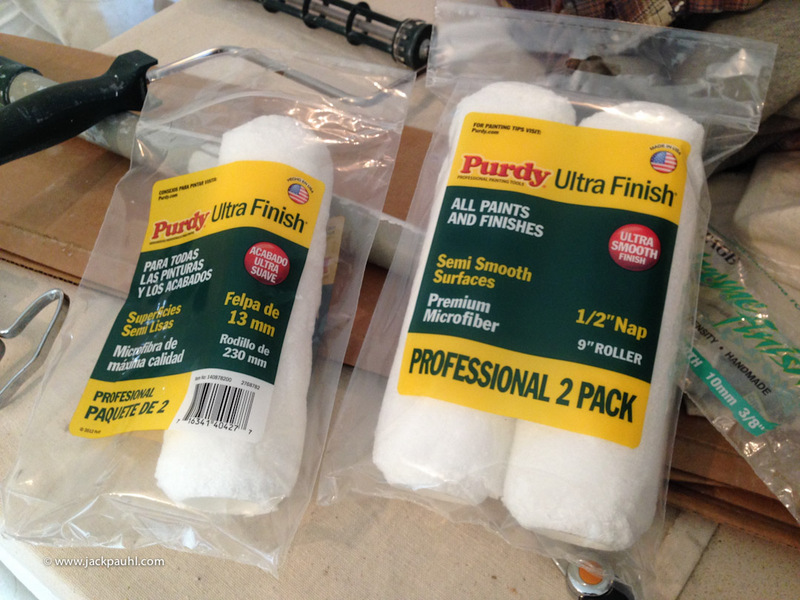 If you're looking for an economical roller cover, the Purdy Ultra Finish will do just fine. The roller cover is not as thick and plush as other brands, but it will produce a decent result. Be sure you snip a bevel on the roller covers for best results otherwise you may be fighting with roller marks.